Machine learning and neural networks have never been sexier. The top experts in artificial intelligence are speaking before thousands, signing book deals and attracting gobs of money. The sector is moving from tech niche to center stage stardom. Take for example Kai-Fu Lee, the noted investor, former president of Google China and AI researcher. On Friday, at two speaking engagements in San Francisco, Lee basked in the kind of attention typically reserved for rock stars, not technologists. Young men and women in business attire flocked to him. Investors sought introductions. Even school children asked for autographs. Lee is one of AI’s biggest boosters as well as one of its chief critics. Wherever he speaks- from Silicon Valley to Beijing – he draws big crowds and garners much praise. Business Insider tagged along with Lee as he shuttled in a town car between speaking events last week, part of the promotion for his new book, “AI Super Powers, China, Silicon Valley, and The New World Order.” In an exclusive interview, he revealed details about why he left Google and how Google fared in the country before pulling out in 2010 (Hint: not good), and whether the US or China will win in AI. These topics could prove especially relevant in the coming months as lawmakers make inquiries into Google’s possible re-entry into China. 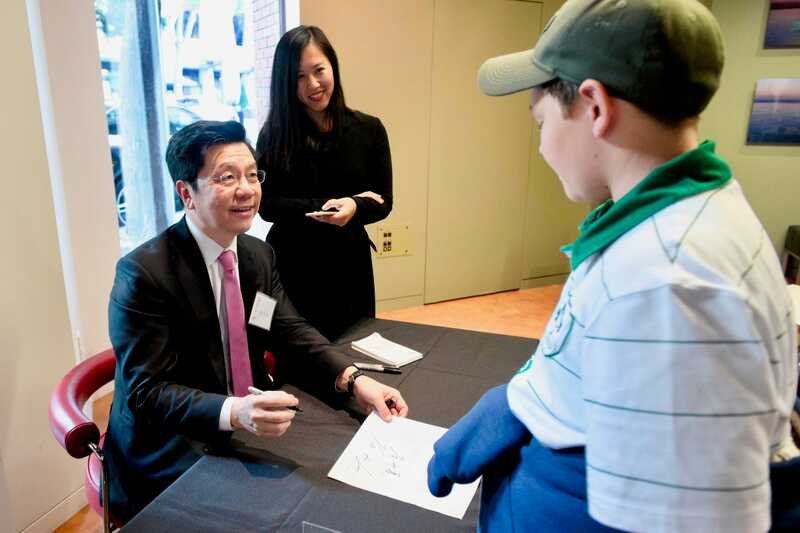 Read the BI PRIME story about Kai-Fu Lee and his thoughts on how AI will change society and business.